E is for Explore! : 10 Grammar Mistakes and How to Fix Them! 10 Grammar Mistakes and How to Fix Them! 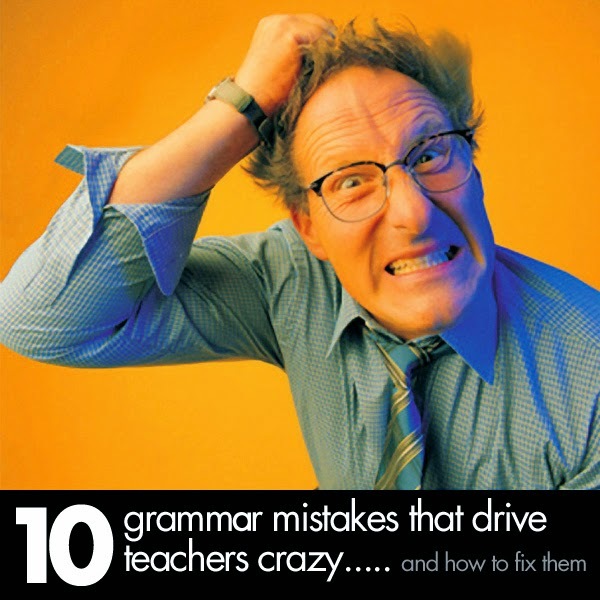 Visit We Are Teachers to check out my post for Zaner Bloser: 10 Grammar Mistakes that Drive Teachers Crazy and How to Fix Them!